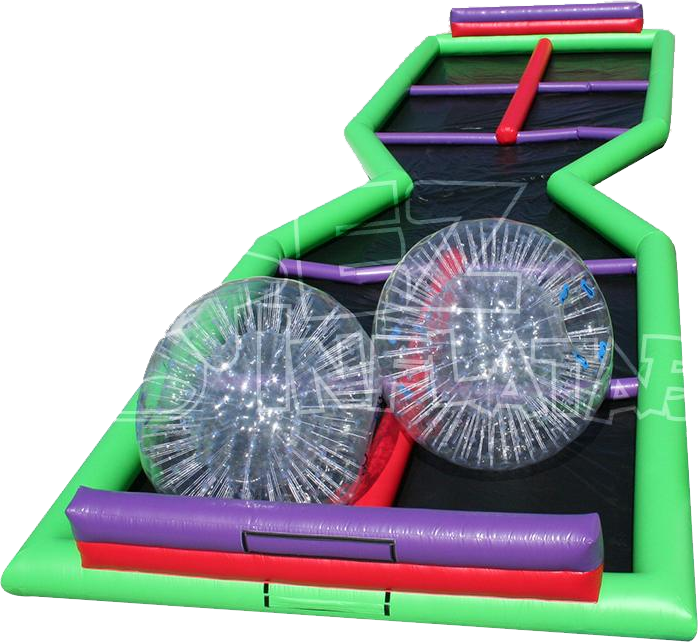 Ever wondered what it feels like to be a hamster running around in one of those plastic balls? Well, wonder no more! The Zorbie Run will provide hours of fun, exercise and hysterics. * Please Note: Due to insurance requirements, the Zorbie Run requires an operator/attendant, which is included in the rental rate. Please call for full-day rental pricing. This unit is not eligible for Special Package discount deals.